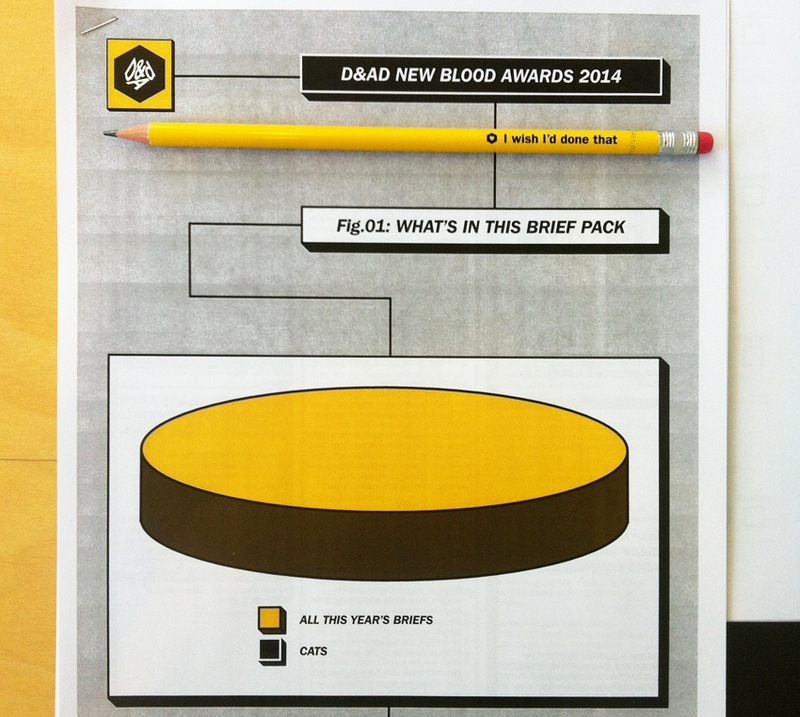 Back in May, I was super honoured to be part of the first D&AD New Blood White Pencil jury, alongside Tom Farrand of Swarm, Warren Beeby of Futerra,Tori Flower of We Are What We Do, Gerry Human of Ogilvy & Mather. We saw some amazing entries, but picked a real corker of a winner. The Ice Cream for Change campaign – a funny, entertaining, meaningful concept to promote gay rights in Russia for Ben & Jerry’s ice cream. 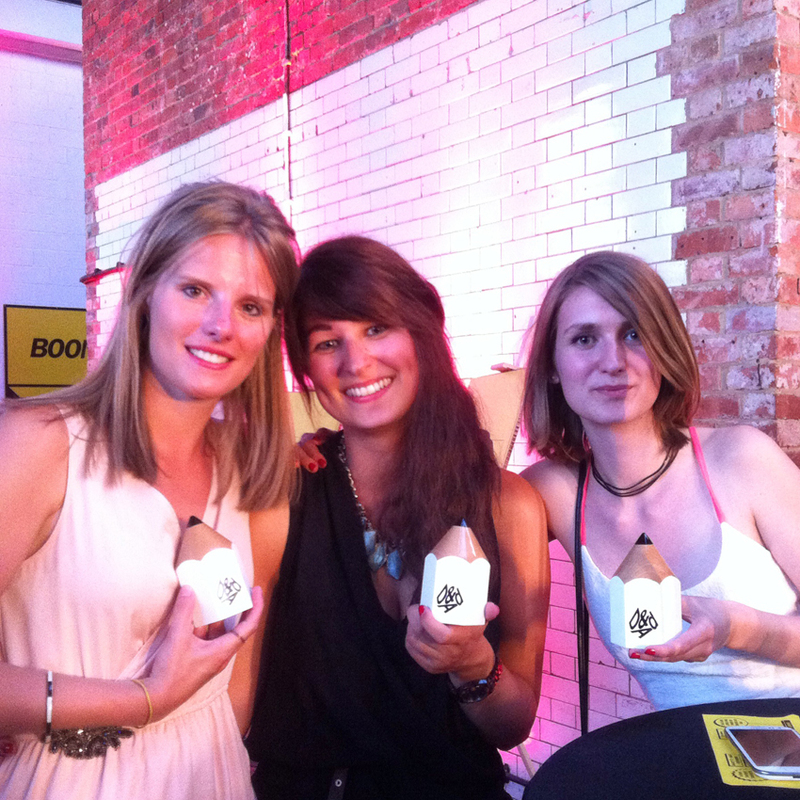 On July 3rd I went to the New Blood Awards ceremony and got to meet the amazing women creatives behind the winning entry – Francesca Van Haverbeke, Anne-Grit Maier, Daria Rustambekova from the Miami Ad School in Hamburg.